I just finished a Daniel fast and I feel like I have never eaten more fruit in my lifetime. Daniel fasts are normally 21 days but I did 19 because on the 22nd of the month I started a program at the gym that requires you to eat quite some meat! Like, a lot! So I had to ease myself back into meats before I started that meal plan. Though that meal plan has lots of meat and does have some rice (praise God), there is absolutely no fruit in it. But surprisingly, I’ve been just fine! I do miss sweetness in my life but I’m not dying you know? See how I italicized the “bears its fruit in season?” IN SEASON! We are not always having fruit people! Don’t condemn yourself because you don’t see fruit in your life in this or that yet! Be patient! 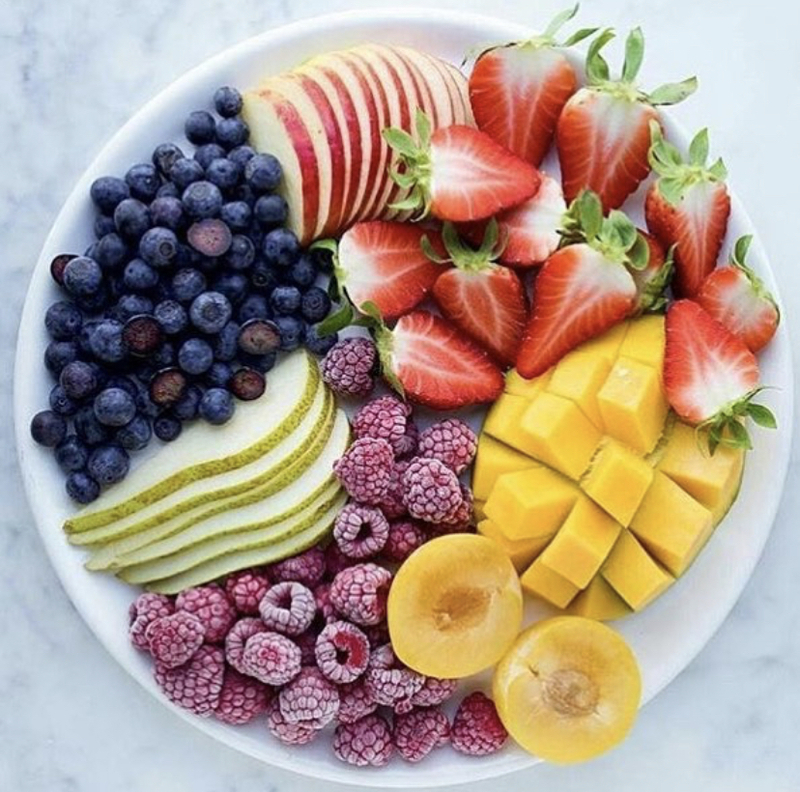 Fruit is not present always and that is okay! Learn to wait in the process. Enjoy the sowing season, the watering season and the growth season! You might not be able to see fruit then, but trust me, it’s coming and you will enjoy and others will enjoy it so much more when it’s in DUE SEASON! Whomever told you that your value depends on the fruit in your life is absolutely and completely WRONG! Your value is the same with fruit or no fruit! I’m not saying we shouldn’t want to bear fruit, or not care about bearing fruit, but we should not despise the seasons where we are waiting to see that fruit. As for me, I’ll keep enjoying the meal plan (which has lots of yummy food!) even if it doesn’t include fruit.